For a glowy radiant skin, a woman is just one step away from exfoliating. If you're a victim of acne and other breakouts problems that constantly appears on your face, then that's most probably because you don't exfoliate enough your face. Well, exfoliating is not just the solution yet. You need to make sure you rely on the best exfoliators for your skin. But, don't worry, we will inform you of the best exfoliators available in the drugstores. Find them out below. 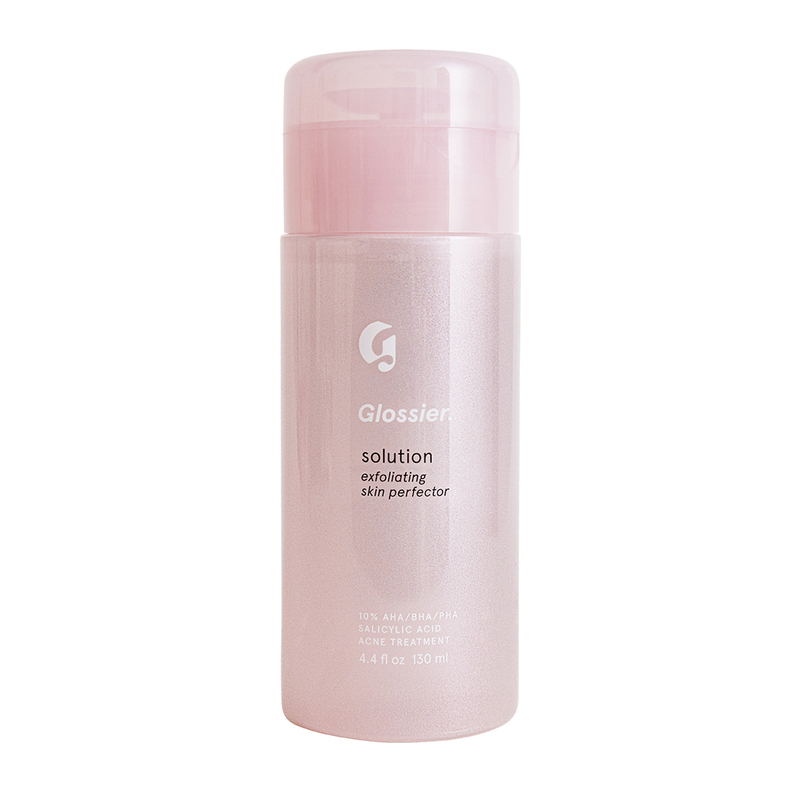 The Glossier Solution Exfoliating Skin Perfector enriched with a blend of lactic, glycolic and salicylic acids will give your skin the best result in just a few weeks. The product is available in Amazon for $45.88. 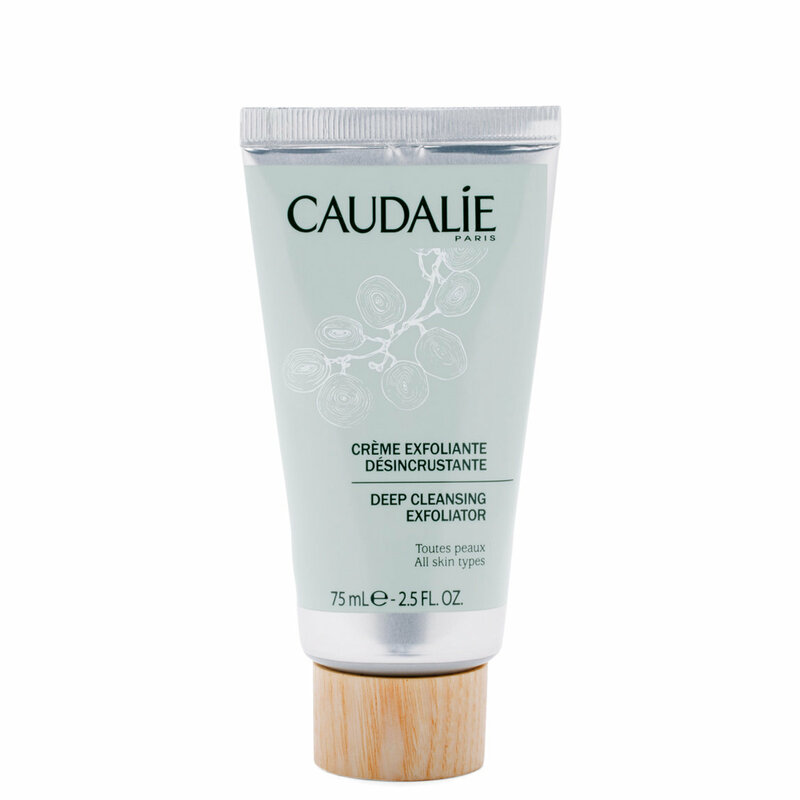 In Sephora, you can get the Caudalie Deep Cleansing Exfoliator which is suitable for all skin types including normal, oily, dry, and sensitive. 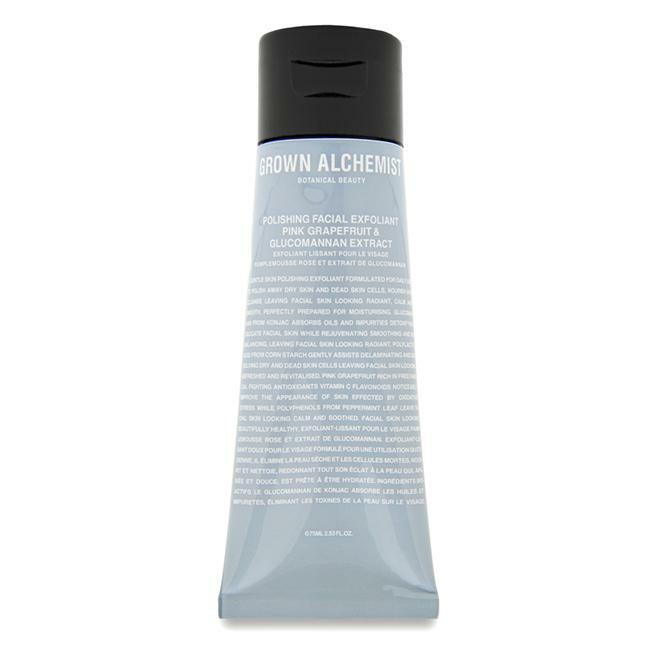 The Grown Alchemist Pink Grapefruit Polishing Exfoliant available in AU$60 as mentioned on their product website will provide your skin a smooth and radiant look. 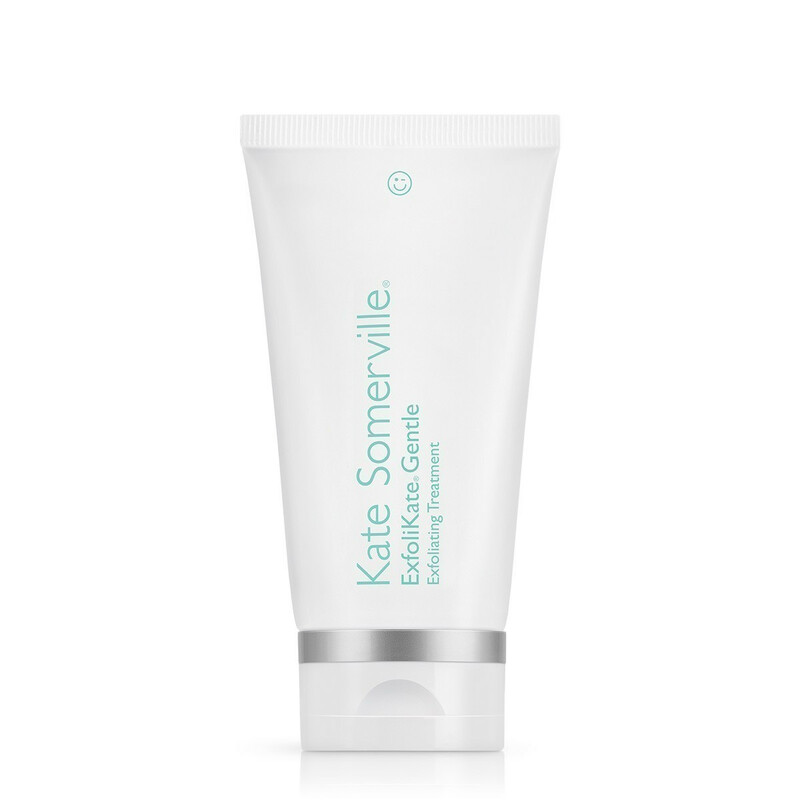 Suitable for sensitive the Kate Somerville ExfoliKate Gentle for Sensitive Skin will detoxify and refine your facial skin with the help of papaya, pumpkin, and pineapple enzymes. The product is available in Sephora. Only in $42, the Enzymatic Arcona Berry Gel Gommage will effectively exfoliate and leave your skin with a more smooth and a refined texture. You can order this specific exfoliating gel cream on the Arcona website. 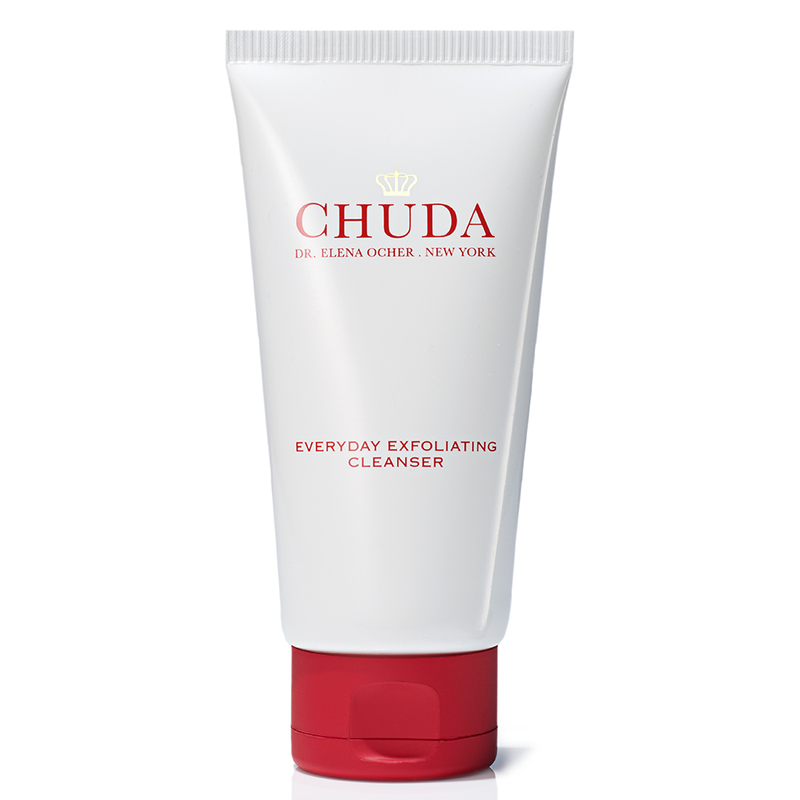 The Chuda Everyday Exfoliating Cleanser cruelty-free product doesn't only work as an exfoliator but as a cleanser too. You can get the product easily on Amazon. Only in $54, the Su-Man Exfoliating Facial Polish available in Amazon will hydrate, brighten and smooth your skin. One of the most recommended product to exfoliate your skin. 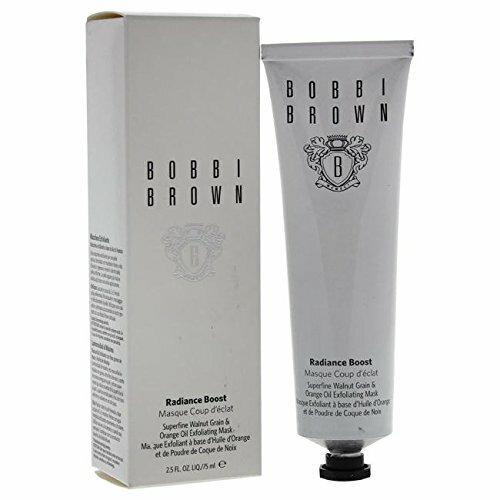 This specific product called Bobbi Brown Radiance Boost Superfine Walnut Grain & Orange Oil Exfoliating Mask contains a combination of kaolin clay, algae extract and sodium hyaluronate that will gently remove dead skin cells and provide a glowy complexion. You can get the product on Amazon. 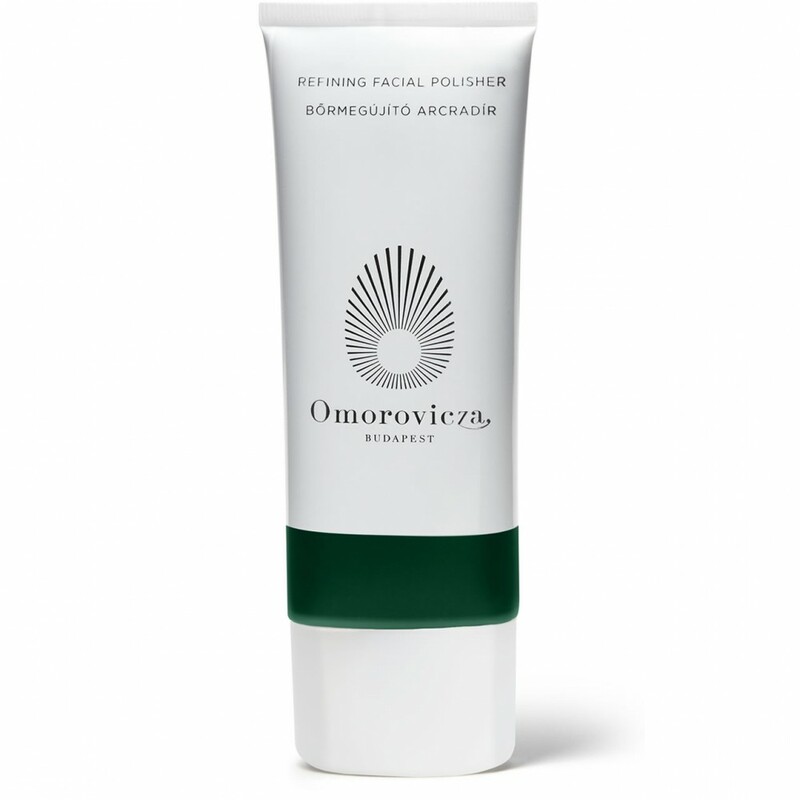 The Omorovicza Refining Facial Polisher available in Sephora for $95 works as skin polisher effectively improving UV damaged cell and further protects from sun damage giving you the result of a clearer and healthier looking skin. The Immunocologie Exfoliating Lotion can be considered one of the best products you can try on your skin. 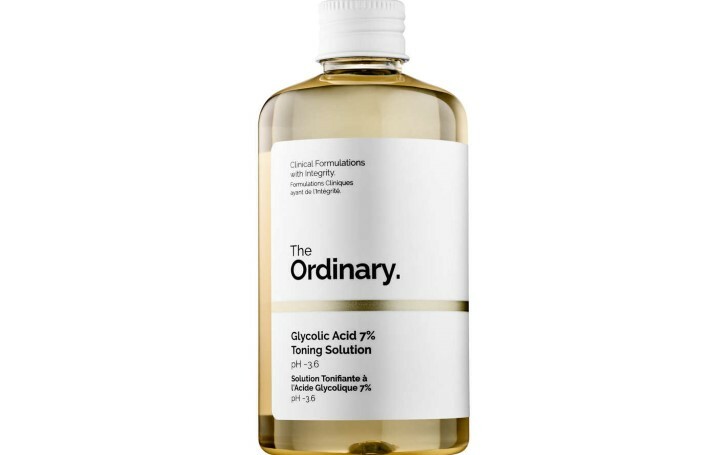 The best thing about this exfoliator is it doesn't provide any irritation to your skin. The Immunocologie Exfoliating Lotion is available in Amazon. So, are you willing to achieve that glowy skin with these amazing exfoliators?